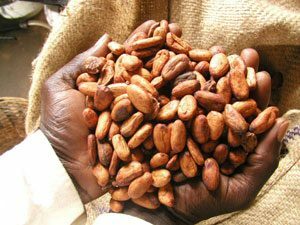 Home » History of Chocolate: Where does chocolate come from? Chocolate comes from cocoa beans, which grew on trees in Central America and South America starting probably about 100 million years ago. 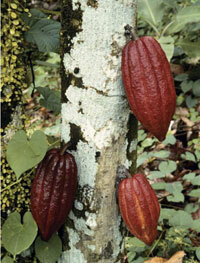 Cocoa trees may have gotten their start on the lower slopes of the Andes Mountains. 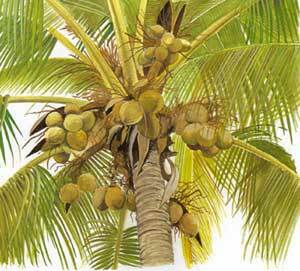 Cocoa trees can only live in hot, rainy places near the Equator. What do cocoa beans look like? The trees bear large orange fruit, about the size of small pumpkins. You pick the fruit, and many small beans are inside, like peas inside a peapod. The raw beans are really good for you, full of vitamin C and magnesium, but they’re bitter. The beans also have a fair amount of caffeine in them, like coffee or tea, and can help you work harder than you could without cocoa. When did people start to farm cocoa? 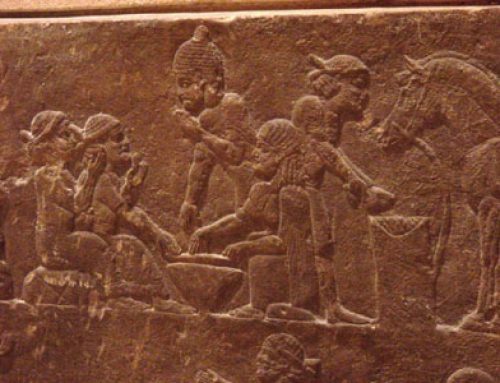 The history of chocolate goes back a long way! People probably ate cocoa beans as soon as they got to Central America, maybe about 15,000 BC. 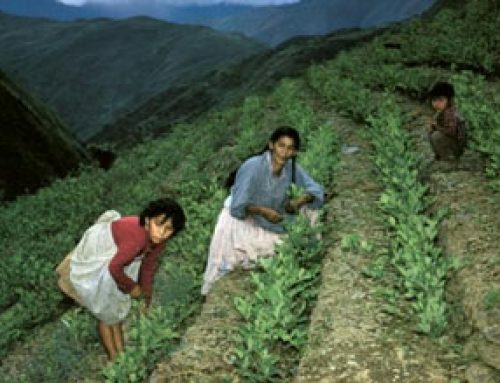 By 3000 BC, Valdivia people in Ecuador, and probably their Norte Chico neighbors in Peru, were farming cocoa. 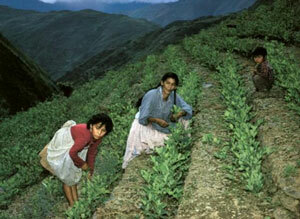 Our word “cocoa” comes from the Quechua (Inca) word. Cocoa farming spread quickly north to Central America. 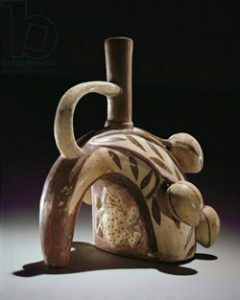 By around 2000 BC, pre-Olmec people in Central America (modern Mexico) were grinding up the beans and making them into a hot or cold spicy chocolate drink. They made chocolate drinks with vanilla or chili peppers in them. And they made a sort of spicy porridge with corn and chilis in it. Sometimes people sweetened chocolate with honey. 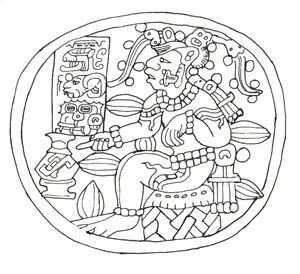 Many people of Central America and South America – the Olmec, the Zapotec, the Moche, the Maya, the Arawak, the Tupi, the Inca, and the Aztecs – liked chocolate. Our word chocolate probably comes from the Aztec phrase cacaua atl which means cacao drink. 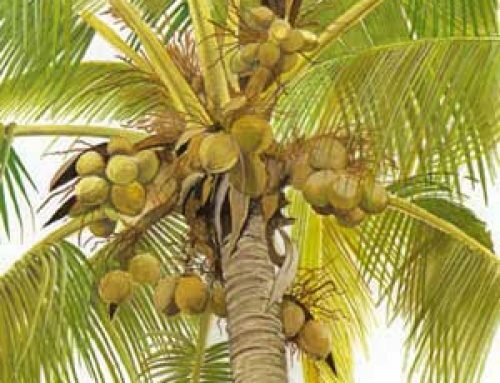 By the 600s AD, Maya and Arawak farmers were growing cocoa trees instead of picking wild cocoa, though Tupi people were probably still gathering wild cocoa. 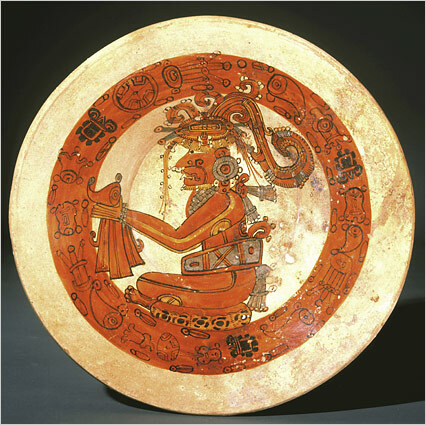 Maya people said that the god Quetzalcoatl had brought cocoa trees down from heaven and given them to people to farm. Where are the Tupi from? 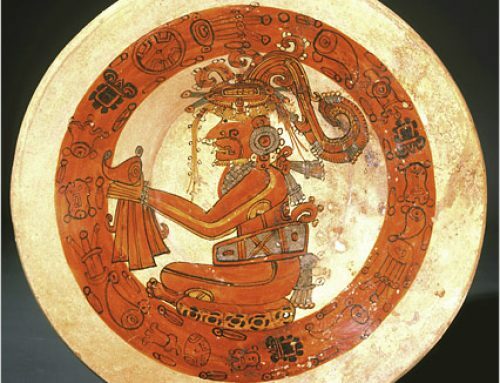 During the 1400s AD, the Aztec Empire controlled most of Central America. 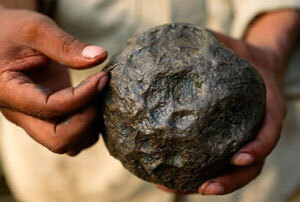 The Aztec government made people pay a lot of their taxes in cocoa beans. Cocoa beans were good for money because they were expensive and you could store them for a long time. How does money get started? 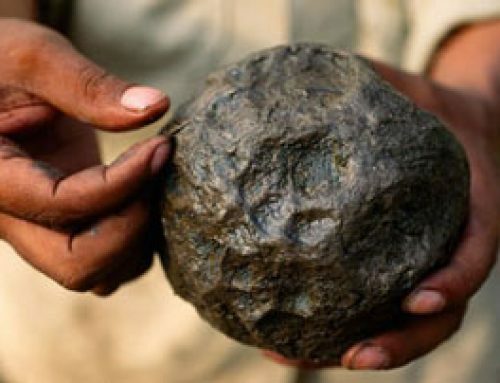 By this time, Aztec merchants also sold cocoa beans to the Pueblo people to their north. Pueblo people lived too far north to grow their own cocoa. Cocoa became an important trade item. But once the government made people use cocoa beans as money, most people couldn’t afford to actually eat them anymore. Then only rich people drank the chocolate drinks. When the Spanish invaded Mexico and the American Southwest in the late 1400s AD, naturally they tried chocolate, because it was a special treat for rich people. They brought it back to Europe with them. Did you find out what you wanted to know about the history of chocolate? Let us know in the comments! Cite this page: Carr, K.E. 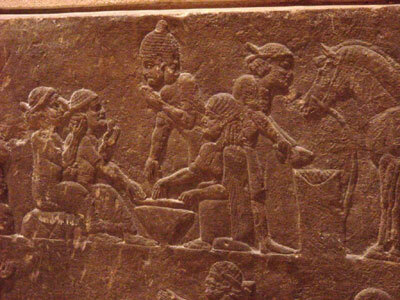 History of Chocolate: Where does chocolate come from?. Quatr.us Study Guides, June 21, 2017. Web. April 22, 2019. I am happy to join your discussion and to received updates on chocolate. Sorry it’s hard, Michael! Check it out – there are more pages about chocolate after this one – click on the links at the bottom!